With offices throughout the United States, we are recognized as one of the most prominent and widespread Laboratory Calibration Services in the country, specializing in both on-site and off-site pipette, temperature, balance/scale and lab equipment calibration. Our accreditation services cover almost every market segment including biotech, pharmaceutical, educational, manufacturing and medical device industries. Our accredited calibration services include not only in our facility but also at your facility as well. 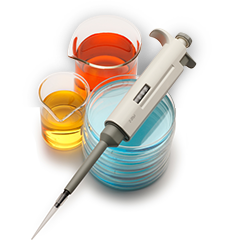 Accredited Pipette & Liquid Handling Calibrations tailored to meet your specific requirements, either at your site or at Bio-Tek’s lab facility. 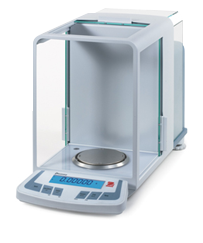 Services include gravimetric calibration and verification of volumetric instruments from 0.1uL to 100 mL. A true one-stop-shop for all calibration and validation services, serving the pharmaceutical, biotech, educational, and industrial markets, now ISO/IEC 17025:2005 accredited. Bio-Tek Services, Inc. has been a pioneer and leader in the field of metrology for over a decade, specializing in Accredited Calibration services for Scales & Balances, Pipettes, and Temperature measurements. We also provide NIST traceable calibrations for Torque, Dimension, Speed (rpm), Pressure/Vacuum and Air Flow (fume hoods). We have structured our entire program around compliance and meeting the most stringent quality and regulatory requirements. We are a nationwide company, ISO/IEC 17025 accredited, with laboratories and field calibration technician across the country with highly skilled and meticulously trained technicians and field personnel. 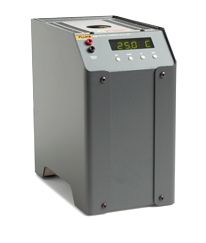 Offsite calibration services provided. Our liquid handling devices and calibration offerings provide a complete and fully compliant service for all of your pipette calibration and certification needs. Our services provide a complete, comprehensive temperature calibration designed to provide the lowest possible measurement uncertainties. Scale calibration services incorporate time-tested methodologies in compliance with standards that govern gravimetric measurement systems.